Umedia has appointed David (Dave) Hollingsworth Head of Finishing at its recently opened Vancouver office. 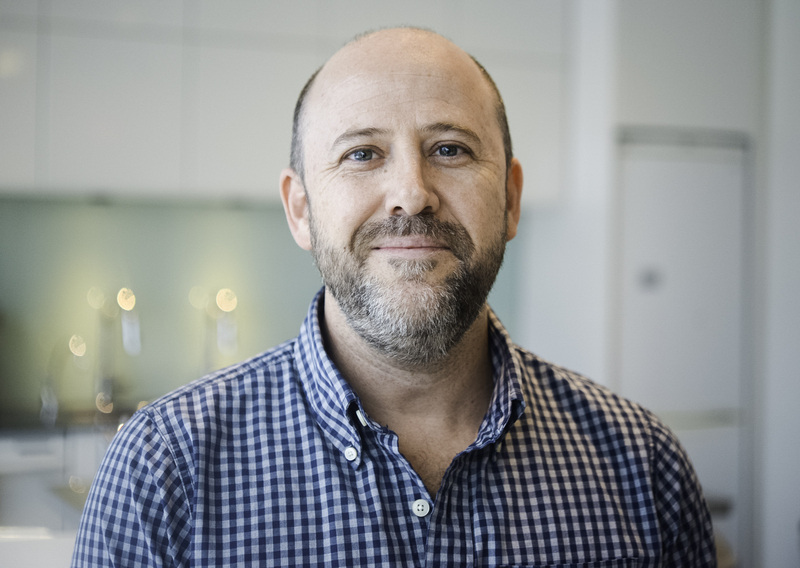 Hollingsworth brings more than 20 years’ experience to the role, including eight years at Peter Jackson’s Park Road Post Production in Wellington, New Zealand. Most recently, he spent two-and-a-half years working with various post-production facilities in Los Angeles. “I was drawn to Umedia because the team, the environment and the facility are flexible and scalable. In his new role, Hollingsworth will lead and support Umedia’s finishing team in Vancouver, which includes Supervising Colourist Andrea Chlebak, Finishing Producer Sam Trounce, Colour Science and Media Engineer Chris Davies and Finishing Artist Scott McKenzie. “We are excited to add Dave to our experienced and talented team,” said Muyzers. “His skills and deep connections in the post-production sector will further strengthen our superior finishing services and help us build lasting relationships with our clients.” Umedia’s finishing offering in Vancouver includes multiple Baselight systems, a 30-seat theatre featuring a Christie® True 4K™ projector and a 26.5-foot screen with 7.1 sound, an online/HD suite, and full mastering and deliverable capabilities. In addition to finishing, the Vancouver studio also offers high-quality visual effects services, providing clients with a uniquely integrated and cost-effective approach to filmmaking. Since opening in September 2016, Umedia’s finishing department in Vancouver has completed three feature films, including the critically acclaimed HELLO DESTROYER. Two additional films are scheduled for release shortly.